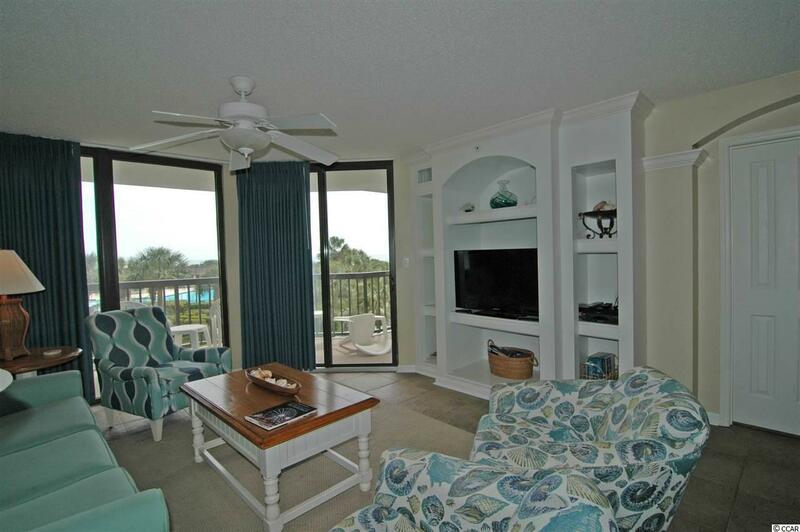 Rare 4 bedroom villa in Crescent at Litchfield by the Sea! Great views of the pool out to the Atlantic Ocean! This villa is beautifully decorated and in immaculate shape! 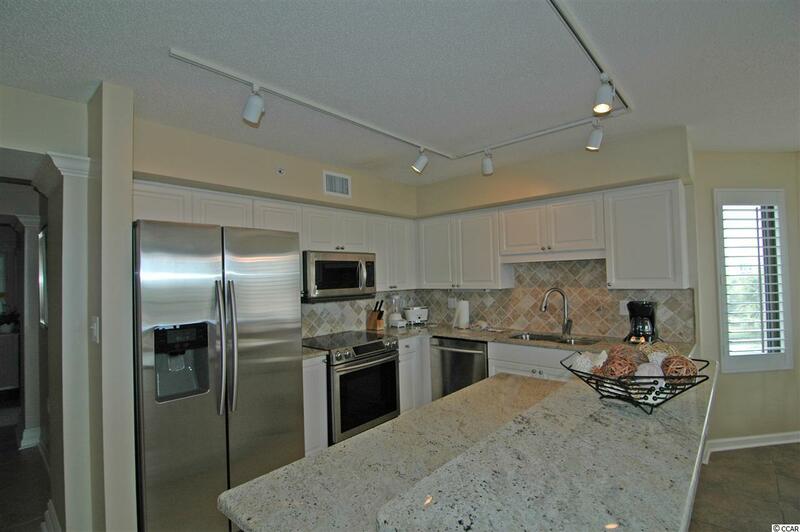 The kitchen is updated with new granite, tile backsplash and stainless steel appliances. Large balcony to enjoy the ocean breeze. 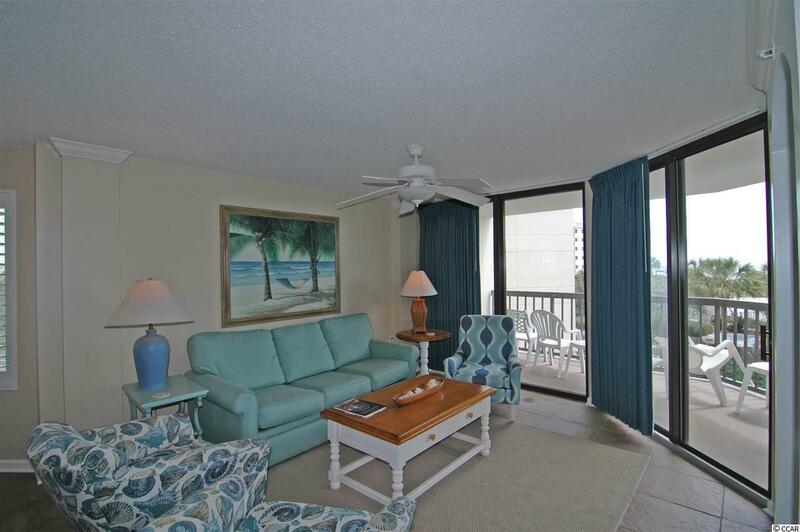 Large, open floor plan and plantation shutters throughout. All bathrooms updated with granite. End unit. Enjoy all of Litchfield by the Sea's amenities including private beach access, fishing and crabbing piers, miles of walking trails, tennis and more. Only a 70 mile drive south to enjoy a day in Historic Charleston or a 25 mile drive north to enjoy the attractions of Myrtle Beach. 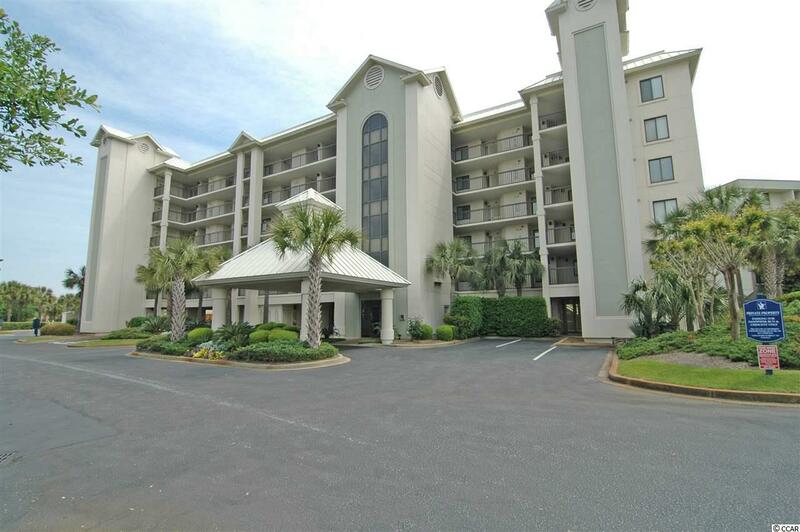 Close to boutique shopping and fine dining in Pawleys Island and Murrells Inlet. Don't miss this chance to enjoy Litchfield's sandy white beaches!